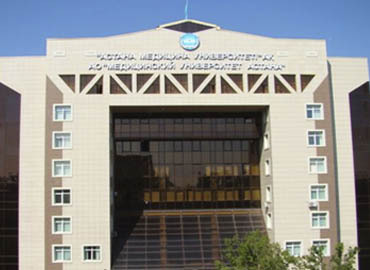 If you are planning to study MBBS in Kazakhstan, then Semey State Medical University is among the top best universities to pursue MBBS in Kazakhstan. 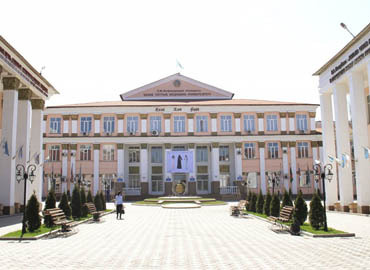 The university was founded in the year 1952. 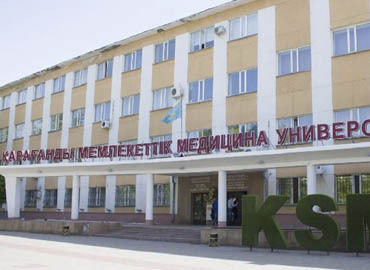 The initial name of the university was “Semipalatinsk State Medical Institute”, and after four decades on the orders of Health Service Committee of the Republic of Kazakhstan the university was renamed to “Semey State Medical University”. 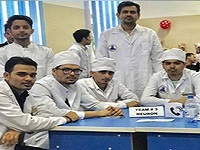 The first batch under the medicine faculty started in the year 1953, after which the university progressed and started various other faculties such as paediatrics stomatology, pharmaceuticals, etc. 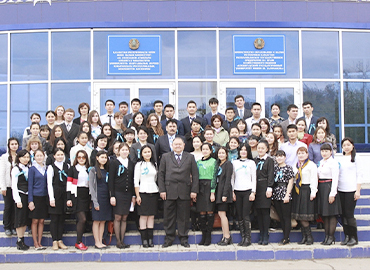 Semey State Medical University started the post-diploma education in the city of Pavlodar. Every year more than 1000 doctors get their degrees of post-diploma education here. At present, the university comprises of 450 faculties including doctors of science, academician, PhD. holders. 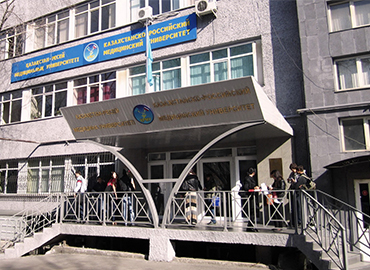 Currently, Semey State Medical University has 3500 students who are studying medical education in various fields of medicine such as General Medicine, paediatrics, Stomatology, pharmaceuticals and medico-prophylactics. The university is recognised by various medical councils like MCI and is enlisted with WDOMS. 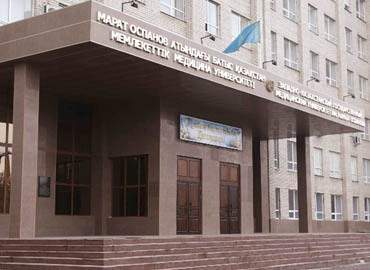 Those students who wish to settle down in Kazakhstan after completing their degree from Kazakhstan can get permanent residency. The university has collaborations with various established hospitals in the city so that students can have real-life experience during their internship days. The university provides a comfortable stay for all international students with complete security. The rooms of the hostels are well furnished and provided by facilities such as 24 hours of electricity and gas supply, hot and cold water, kitchen, etc. The student’s canteen provides tasty Indian food. All the hostels are under CCTV surveillance. The university draws more attention to the security of girl students’. The university has a student centre where the students interact with others and get to know about each other’s traditions, religion, etc. The university conducts various cultural events where students can participate in various activities such as dance, theatre, etc. There is a sports complex for the students where they can go and enjoy their leisure time by involving themselves in various sports such as football, basketball, etc. The university believes in the holistic development of every student, therefore to keep students physically fit and active the university offers a gymnasium and swimming activities. 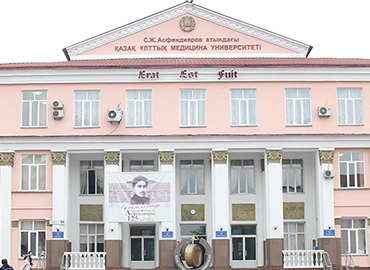 The city of Semey is the second largest city in East-Kazakhstan region. 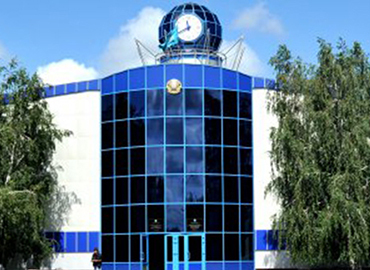 The city is established on the banks of the river Irtysh. The city was founded in the year 1718 in accordance with a well-known Decree of Peter I. The city has a moderate climate throughout the year. The economy of the city is highly dependent on food processing industries established in the city. The city serves the base for road transportation and rail transportation connecting Kazakhstan with Central Russia. Trains are widely used by the majority of people on a daily basis. The city has various multi-cuisine restaurants making it a preferred choice for international students to study MBBS in Kazakhstan. Dostoevsky Museum, Nevzorov’s Art Museum, Tarnybai Kaukenov mosque, Orthodox Resurrection church, are some of the major tourist attractions of the city.